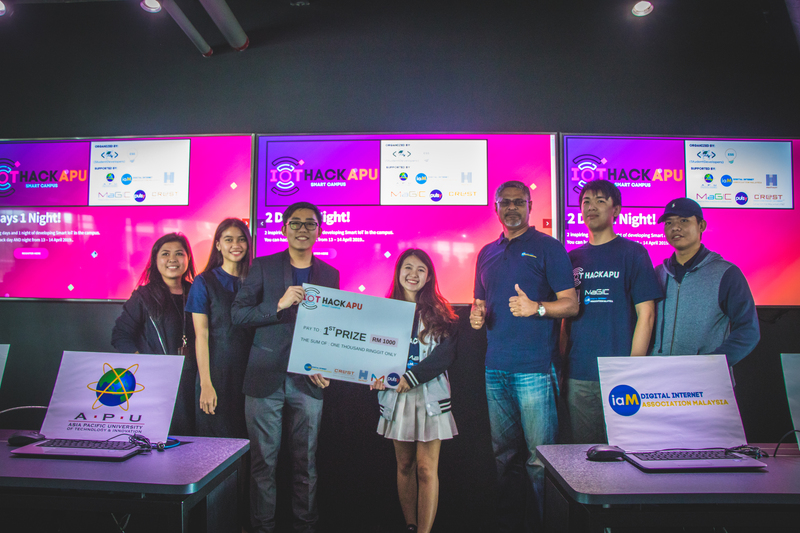 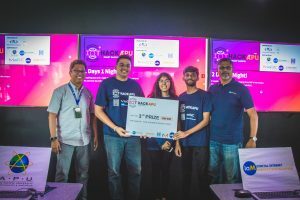 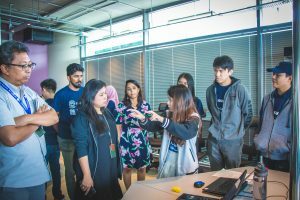 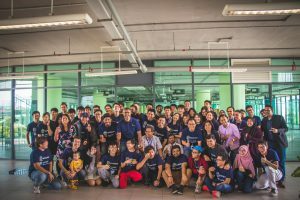 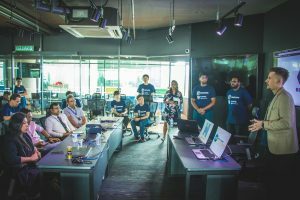 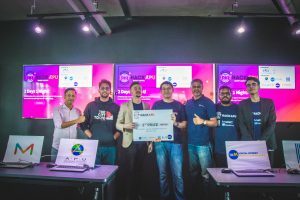 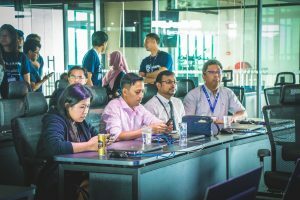 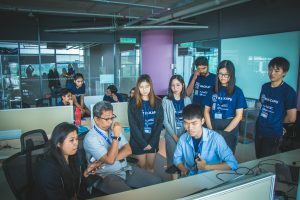 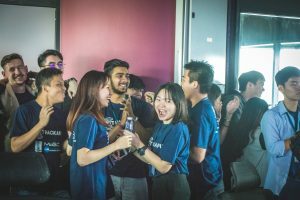 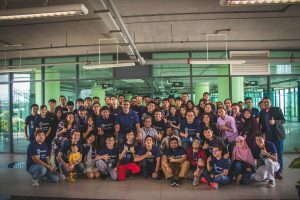 CREDIT recently organized its first IoT hackathon at Cybersecurity Talent Zone, APU. 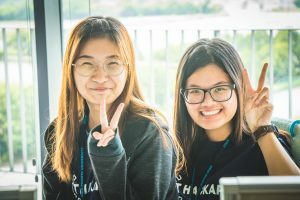 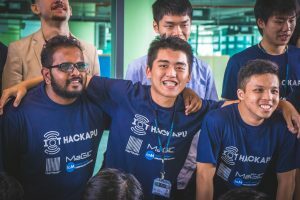 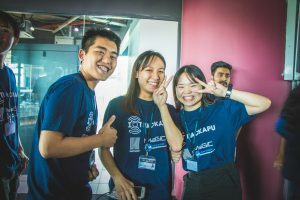 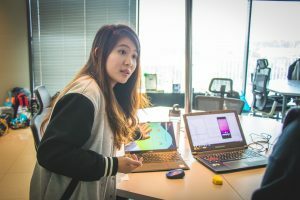 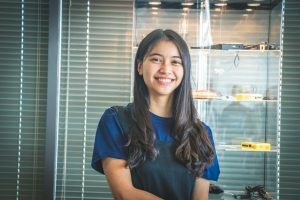 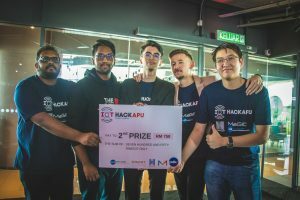 IoT Hack@APU aims to attract new ideas and stimulate innovations, while providing a unique opportunity to students to build IoT-based solutions in five broad themes under Smart Campus: Media, Transportation, Facility Management, Retail, and Security. 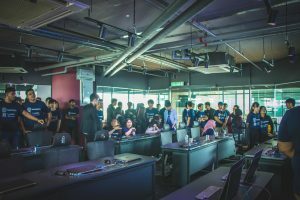 This event is a collaborative effort between CREDIT, APU Student Developer Society, APU Entrepreneurship & Startup Society, and Digital Internet Association of Malaysia (iaM). 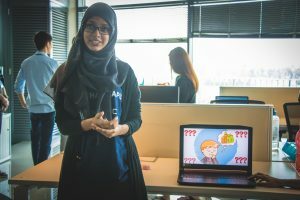 There are 21 teams registered and submitted a proposal to be qualified for the competition and 10 of them were selected to develop an application over 24 hours. 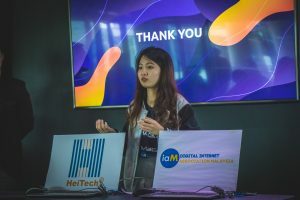 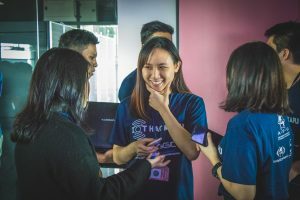 The team named Bright Future (Nang Kean Yong, Kuan Hui Wing, Kho Zhi Yuen, Teoh Kim Liang, and Pong Wei Xiang) bagged the 1st prize of the competition.